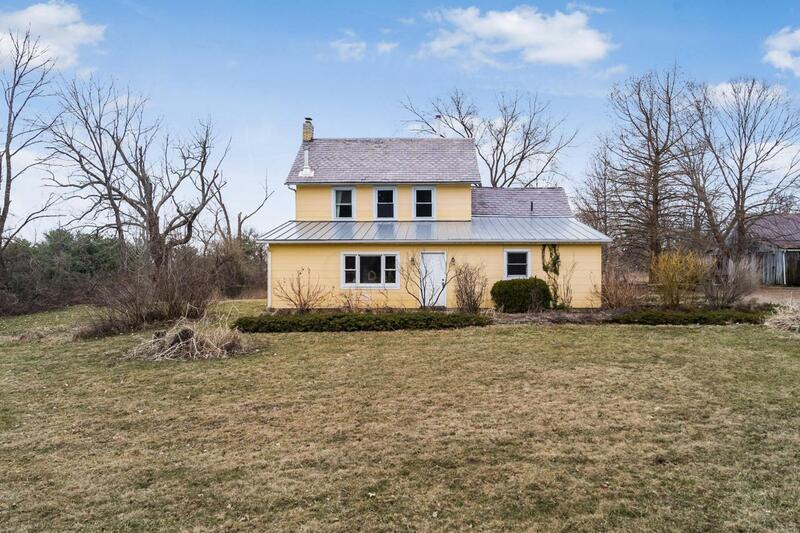 Amazing Opportunity w/this Gorgeous & Unique Country Home on 7 Acres! Charm & Character await you as you enter this Beautiful Home. Offering 3 Bedrooms, 2 Bathrooms & Over 2,200 sf of Living Space. Several Detached Buildings can make the Perfect Workshop, Horse Barn or Man-Cave. Only 25 Mins from Downtown!